* price per person, based on 2 people sharing a room. Single supplement, if applicable: £495. Prices do not include flights. 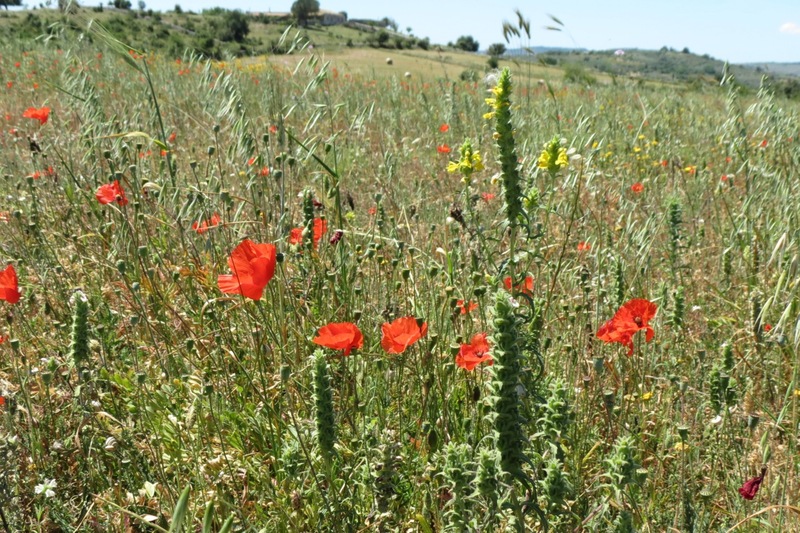 Our Eastern Sicily walking holiday combines some light walking with the most interesting sights of the Eastern side of the island of Sicily, with a hike in the Aeolian Islands, walks on Mount Etna and around Siracusa, and even a visit to the village where The Godfather was filmed. There are some wonderful bases including the crow’s nest village of Castelmola and Siracusa’s sea-girt historic island of Ortigia. 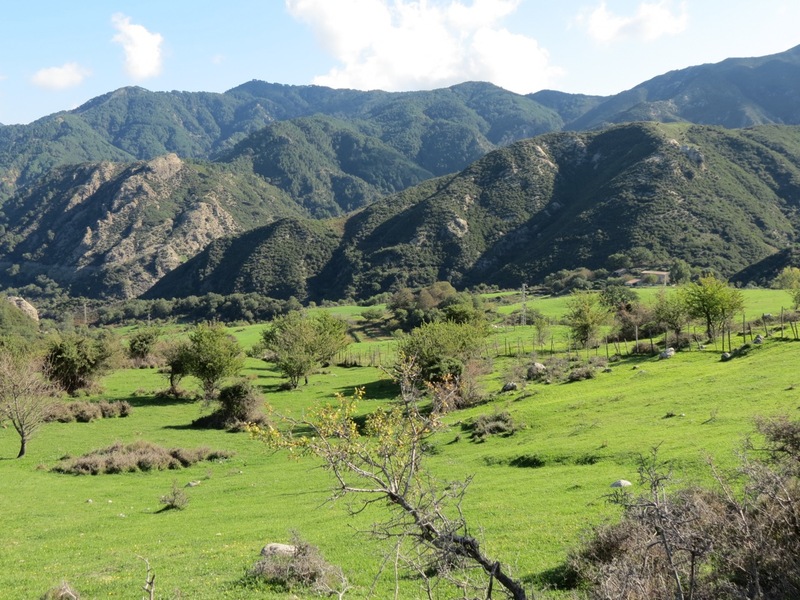 The walking is not strenuous and we typically cover distances of 5-10 kilometres, on a gentle gradient, per day. Our walking holiday of the Aeolians, Etna and Siracusa is perfect for travellers who like to keep active while they are holidaying, but may not want the full rigours of a walking tour. 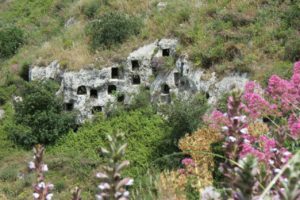 For those of you who want a more energetic Sicily walking holiday, why not have a look at our Madonie Mountains walking tour? We rendezvous at Catania airport in the afternoon and transfer by minibus on a short drive (2 hours) to our hotel in Milazzo. We eat a fine sea-food dinner in one of Milazzo’s more intriguing trattorie. 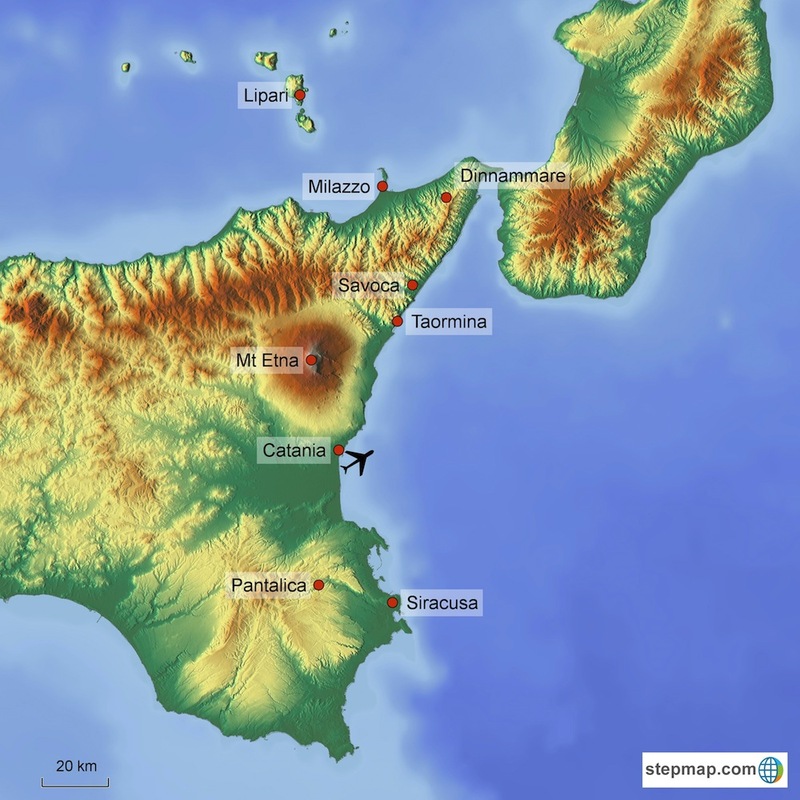 The Peloritani Mountains are the spine of the triangle of land which makes up the North East corner of Sicily. 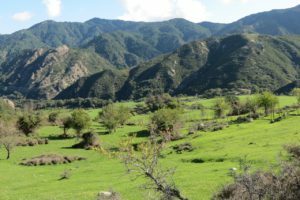 They are thickly wooded and sparsely inhabited, with deep gorges and pine and oak forests. 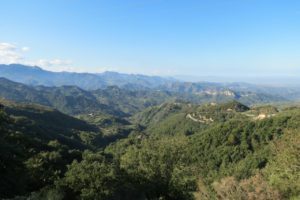 We drive via Messina to Dinnammare, the highest point of the Peloritani which is accessible by vehicle, with stunning views north over the Tyrrhenian sea to the Aeolian islands and south over the Straits of Messina to the Aspromonte mountains in Calabria. 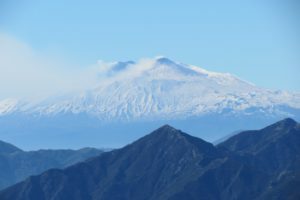 From there we walk along a well-marked track with some stunning views as far as Etna and the sickle-shaped cape known as Capo Milazzo. In the Spring and Autumn, we often get fabulous views of large flocks of migrating birds – particularly Honey Buzzards — as they cross over the Straits of Messina. 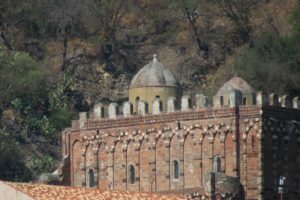 In the late afternoon we return to Milazzo with time to visit the town’s recently restored castle — built by Federico II on the site of an ancient Greek acropolis — before we head out to eat supper in a nearby trattoria. We get up early to catch the hydrofoil to the island of Vulcano where we climb to the summit of the smouldering sulphurous crater of its still-active volcano. It is a gentle walk but one with spectacular views across the Aeolian islands. Heading down again, we get back to the port in time for a light lunch. After lunch, we catch a hydrofoil to Lipari. On Lipari, we can have the choice of either passing the aternoon in the quiet harbour area (and maybe doing some shopping), or taking a gentle walk around the western coast of the island – with spectacular view out over to Salina and Filicudi. At the end of the afternoon, we catch the return hydrofoil to Milazzo. 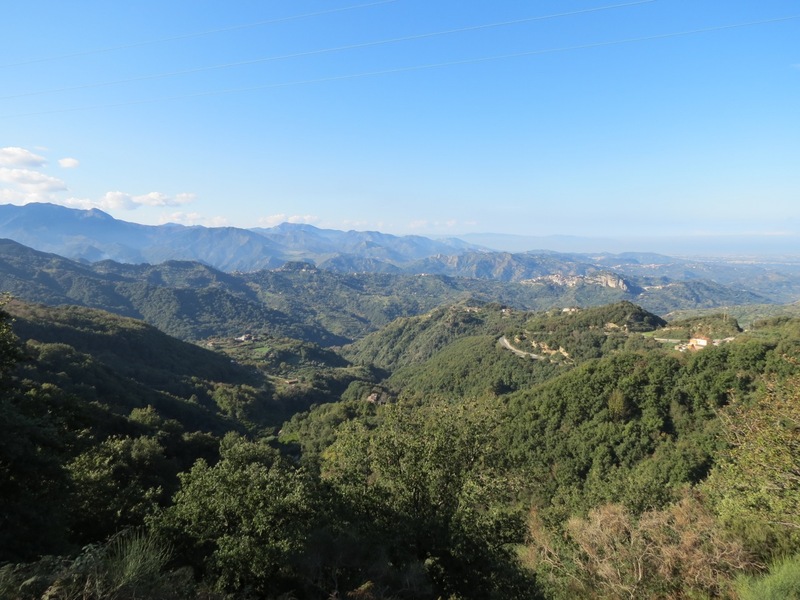 On return to Milazzo we transfer to the mountain-top village of Castelmola for evening meal and overnight. 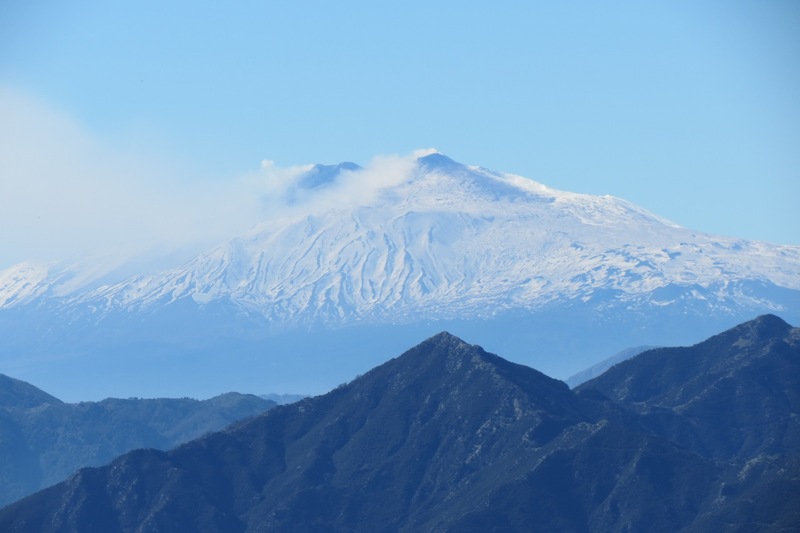 In the morning we walk to the top of Monte Venere with beautiful views over Etna. After lunch we drive a short distance to Savoca. This small hilltop town, close to Taormina, provided the locations for some of the Sicilian scenes in the Godfather movies. Although ostensibly set in Corleone, Corleone was considered too developed by the time Coppola was filming for them to be considered as locations for his films. Savoca still remains almost untouched and is a stirring location even for someone left otherwise unmoved by the iconic seventies mafia movies. We make sure too, that we stop for a granita at the famous “Bar Vitelli”. Overnight and evening meal in Castelmola. This morning we drive to Etna (1 hour). There will be a chance to see the chestnut tree “of the hundred horses” – reputedly 3000 years old and the oldest tree in Sicily – after which we take a walk on the slopes of Etna to Pietracannone overlooking the dramatic Valle del Bove. After a picnic lunch we transfer to our hotel in Siracusa (about 1.5 hours). There will be free time in the afternoon to relax and enjoy Siracusa’s gorgeous historic island centre, Ortigia, with its magnificent Baroque palaces and churches, and what is arguably the most beautiful piazza in Sicily. Evening meal and overnight in Siracusa. 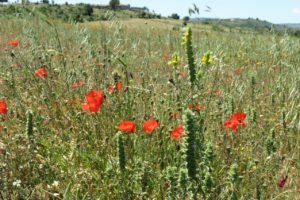 This day, we head out of Siracusa towards the Cava Grande – a fabulous natural canyon in the midst of the Iblean Mountains, where we take a wonderful short walk to the lakes at the bottom of the canyon. In the afternoon, we return to Siracusa, where there will be more free time to enjoy Ortigia, perhaps visiting the Duomo, which was built around a massive Doric temple, or the fantastic fortifications of the Normal Castello Maniace. 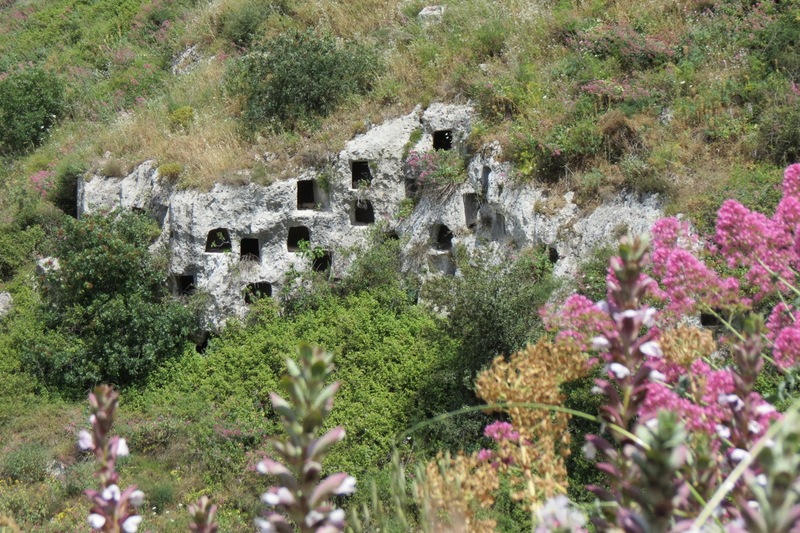 The valley of Pantalica is home to a fascinating necropolis with over 5000 tombs dating from the 13th to the 7th centuries BC. We spend the morning walking along an old railway track through a beautiful hidden valley along a river before a short climb to a picnic lunch among the rock tombs. After lunch, there is time to explore the famous “Anaktaron” (the supposed house of the one-time ruler of Pantalica) before returning to Siracusa in the late afternoon.